A very special day is right around the corner… Valentine’s Day!! Home Baby Noomie A very special day is right around the corner… Valentine’s Day!! 1. Have breakfast with the family. Most days we don’t get to do this because everyone has a different hour to go out, but let’s change that for today! Enjoy some yummy eggs with bacon, fresh orange juice and a toast, a breakfast of champions to start the day in the right way. 2. Tell you kids you love them! As moms we certainly do this on a daily basis, but lets really take a moment to tell our kids how much we love them and make sure they notice that. Here’s another tip: write a post it with a lovely note and send it inside their lunch box, so they will get a surprise to light up their day. 3. Cancel the baby sitter, it’s all about sam today! 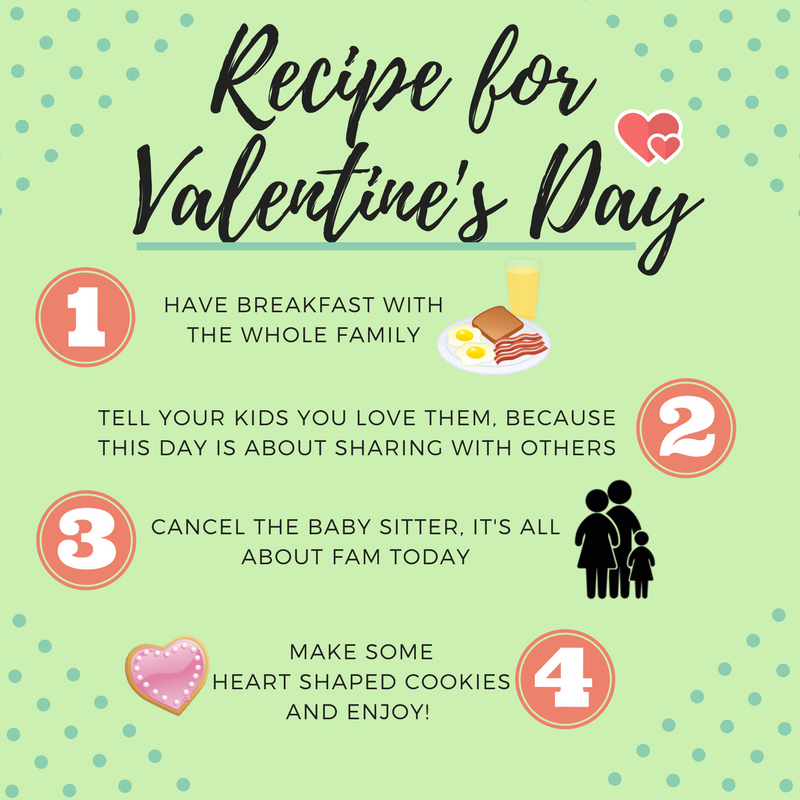 We know is Valentine’s and you want to go out with a special someone, but what if date night is on another day and instead you spend extra time with your kids! Cancel the baby sitter and cherish the little moments. 4. Finally, make some heart shaped cookies and enjoy ???? Everyone loves a good cookie, make them with a twist and show some love with a heart shape. This can also be a good afternoon plan, baking with the fam is always fun and delicious! We hope this ancient recipe works for you too! Btw before we go! This is the perfect day to show your kids you love them by dressing them with the “To the moon and back“ footie or PJ, because on February 14th (and the whole year) we love our little ones to the moon and back!